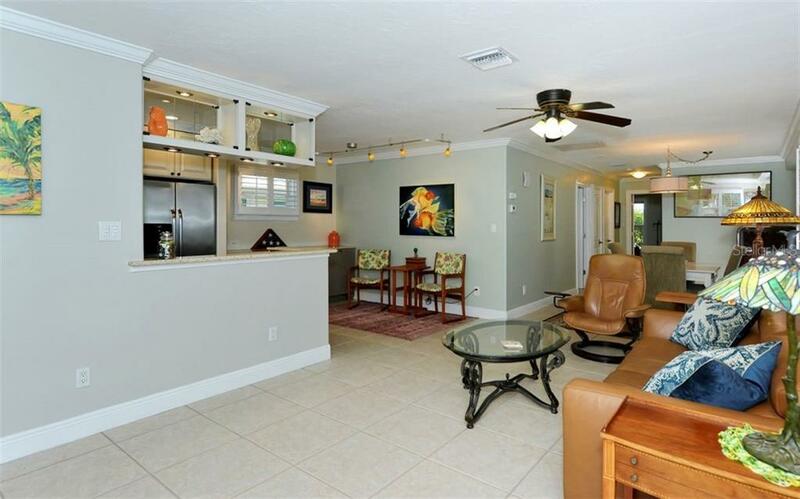 Ask a question about 1246 Moonmist Cir #g-4, or schedule a tour. 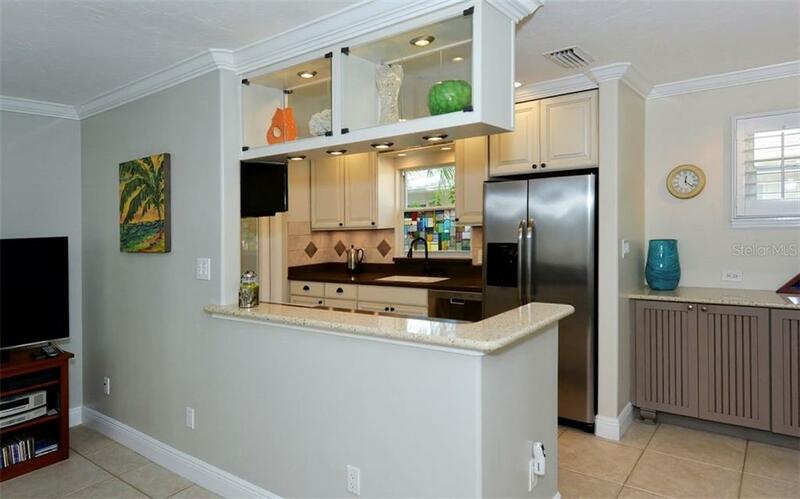 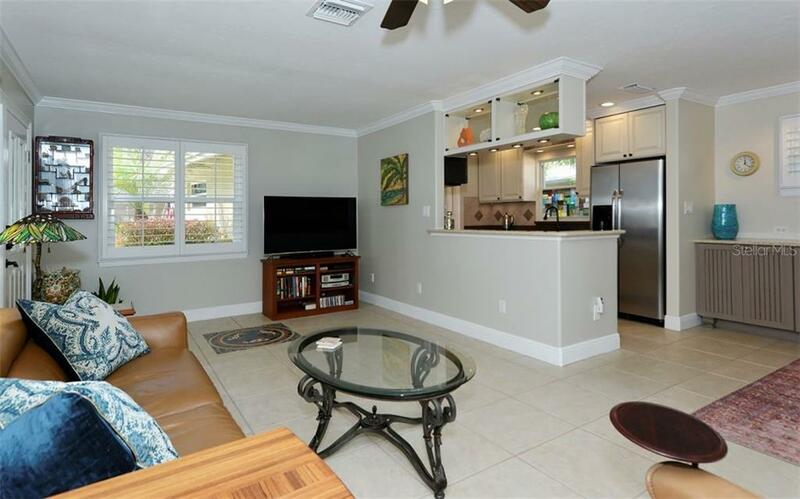 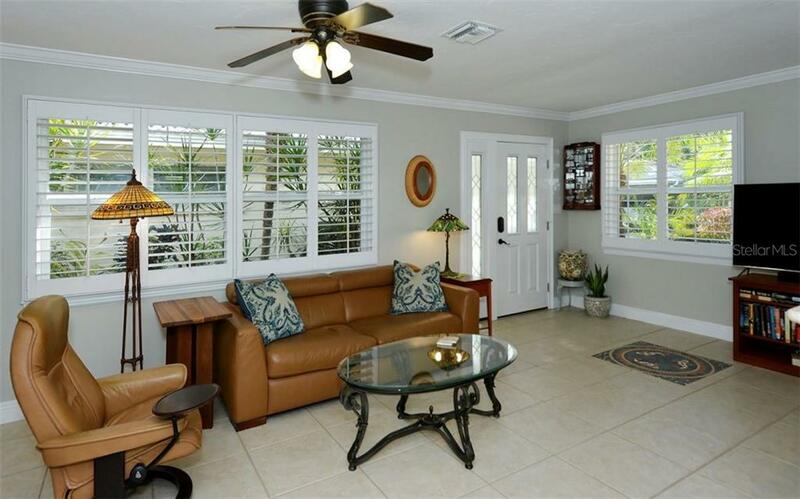 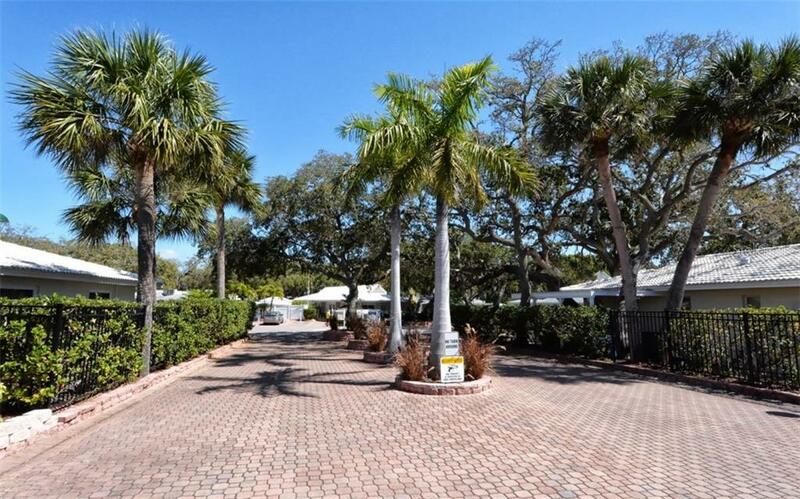 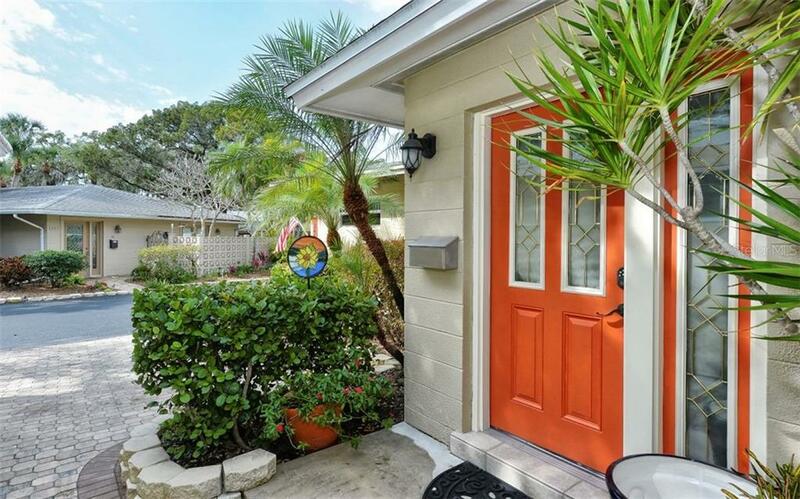 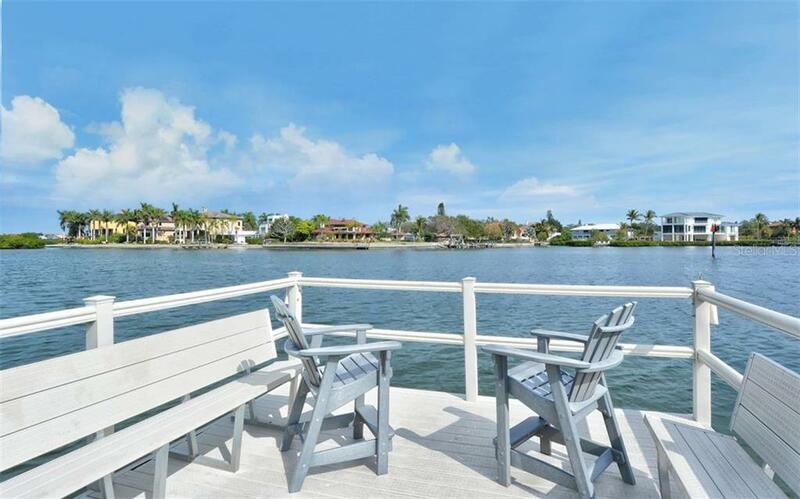 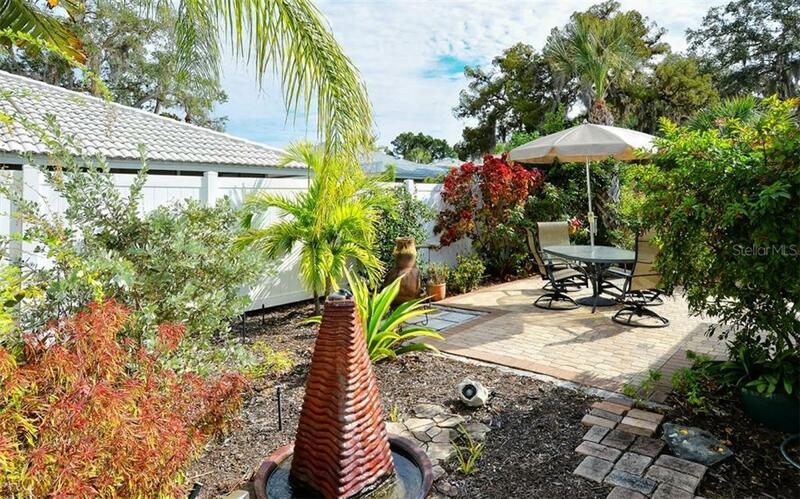 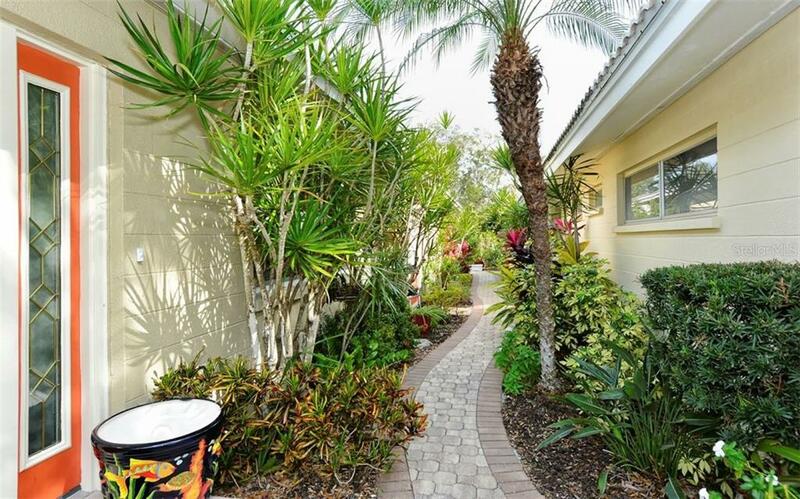 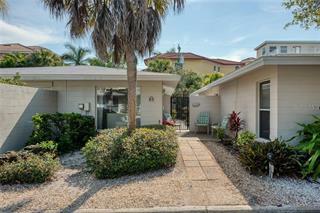 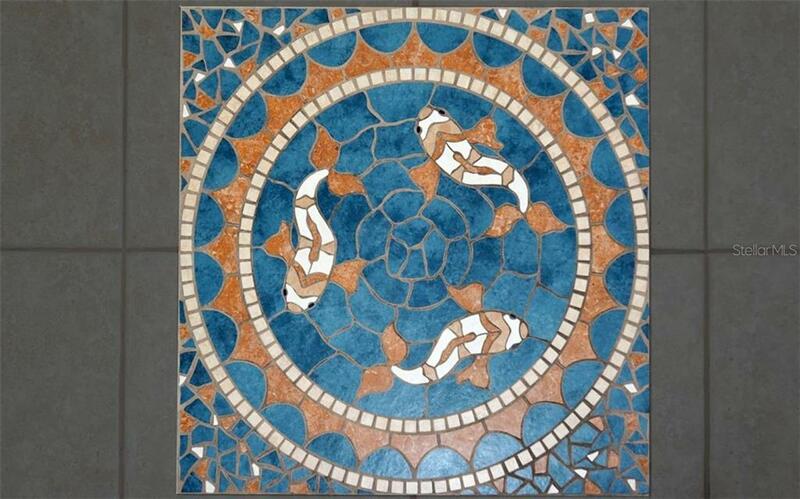 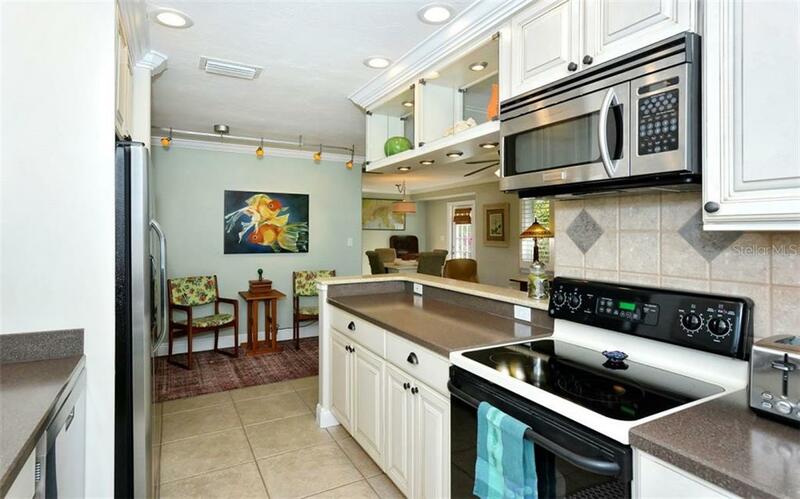 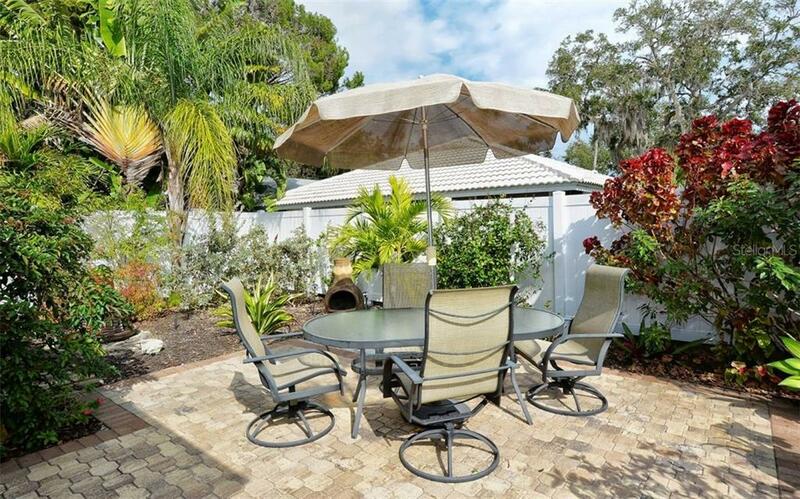 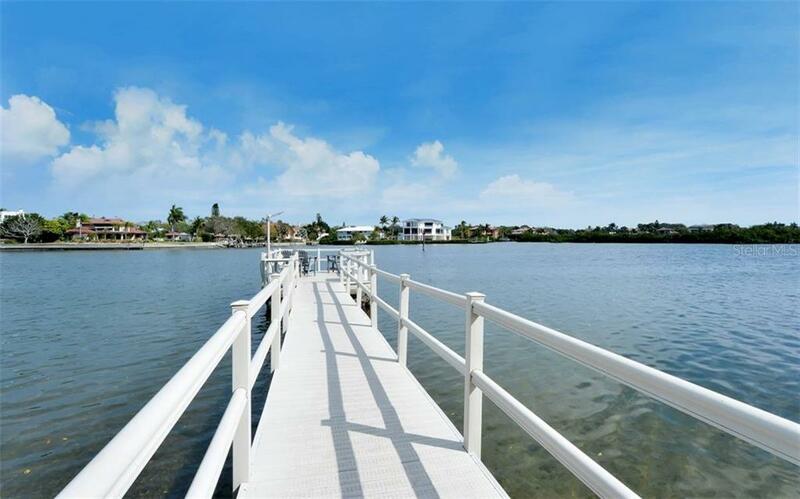 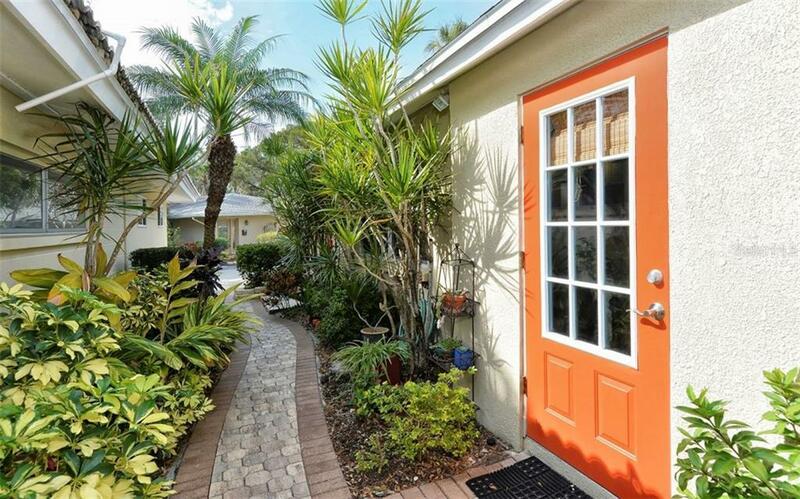 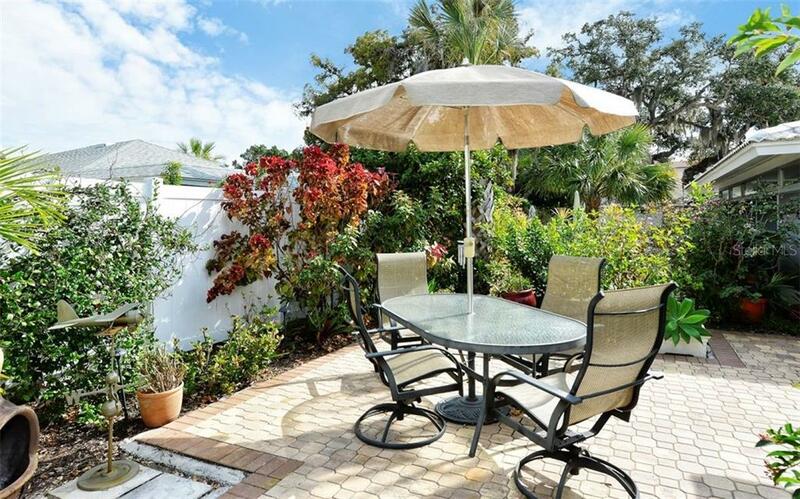 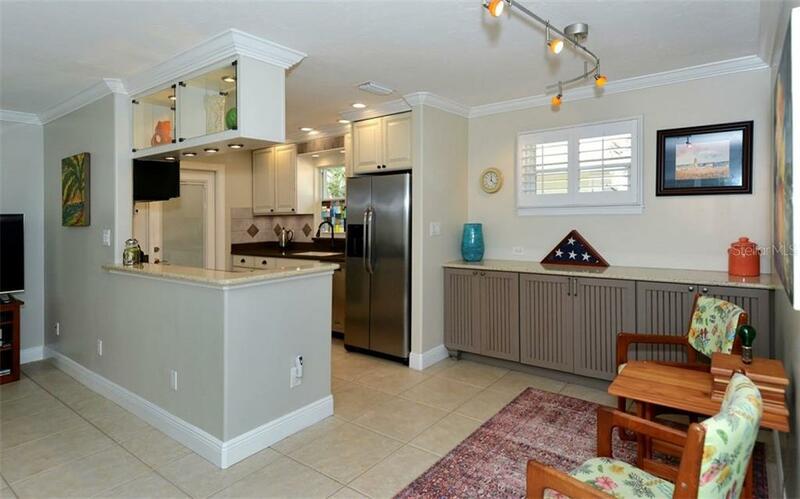 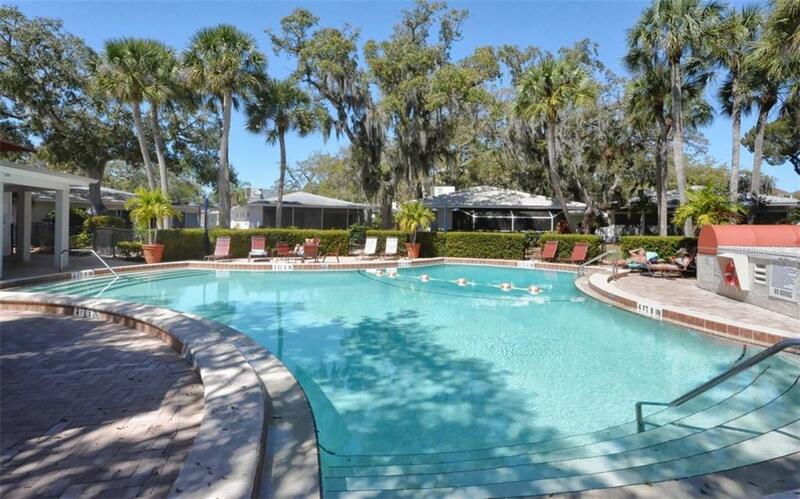 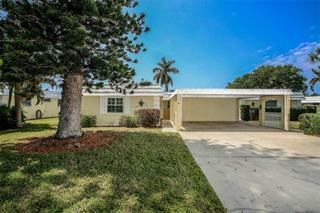 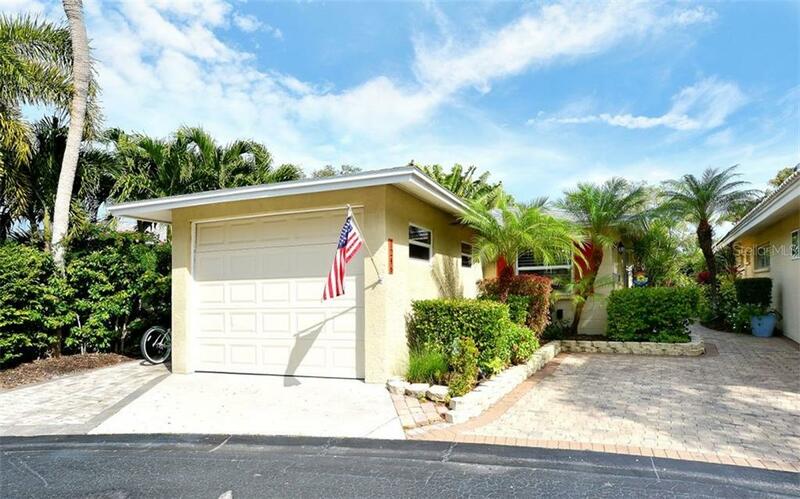 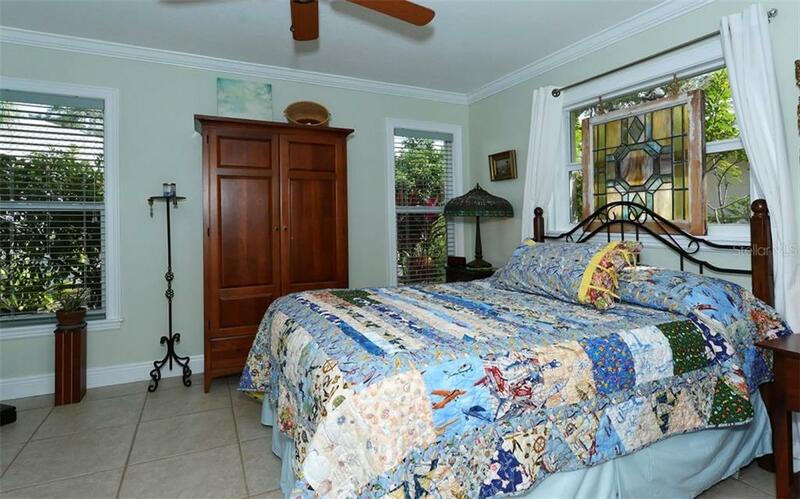 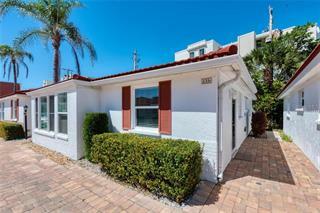 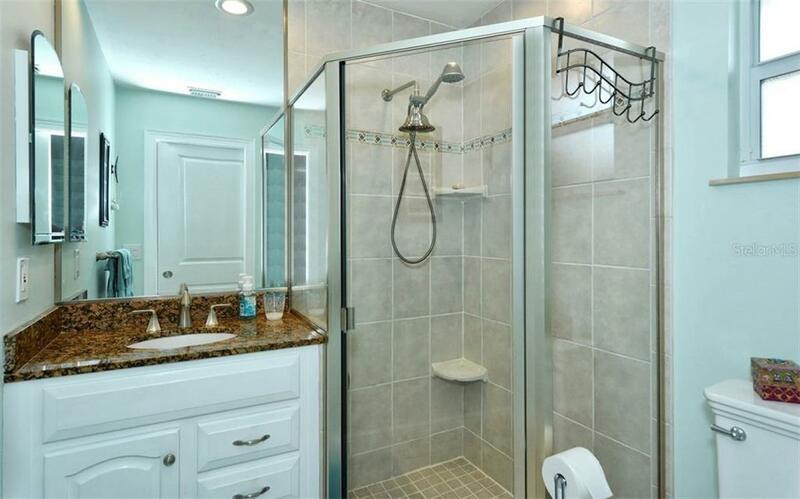 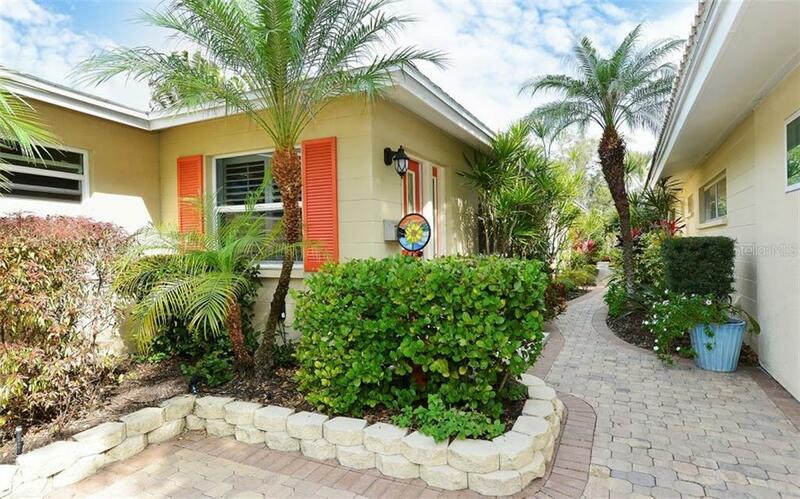 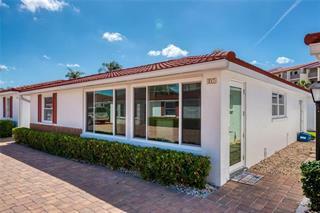 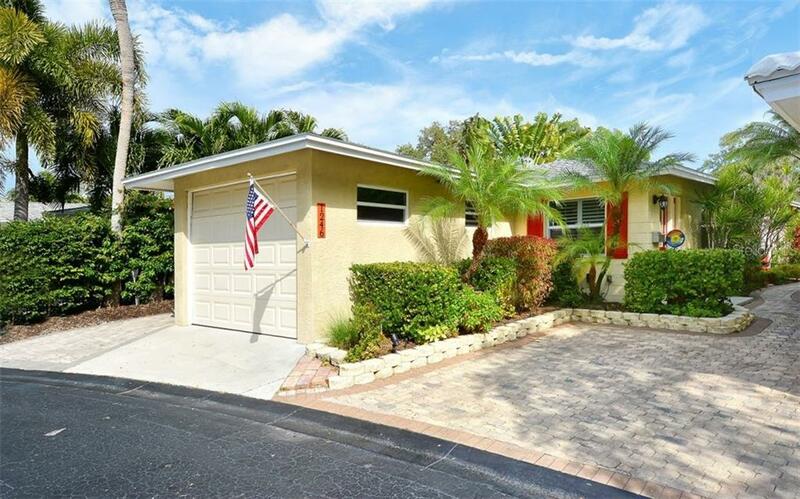 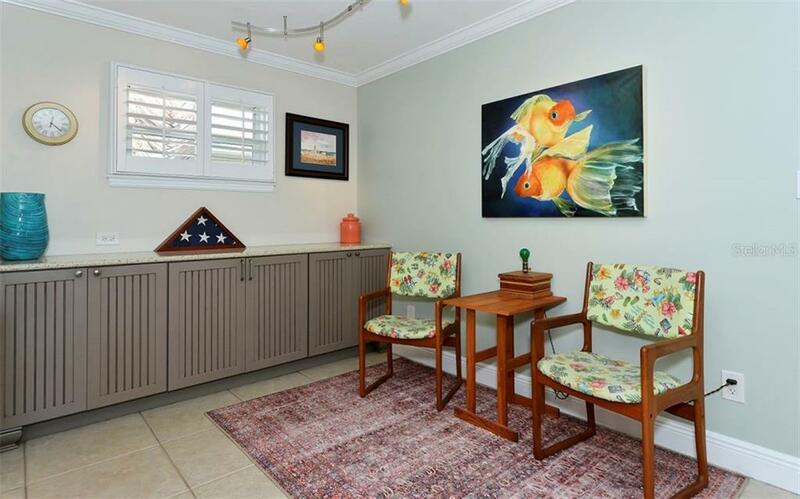 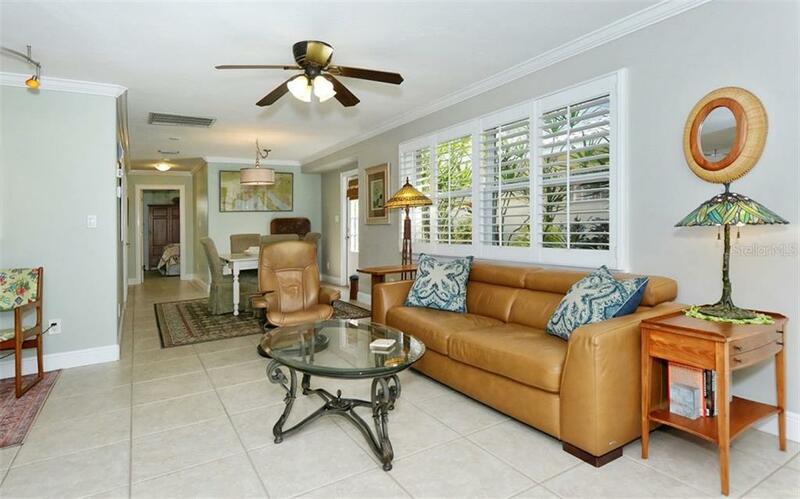 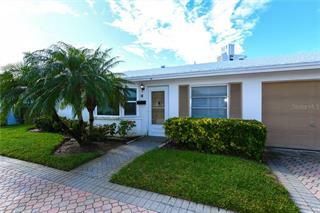 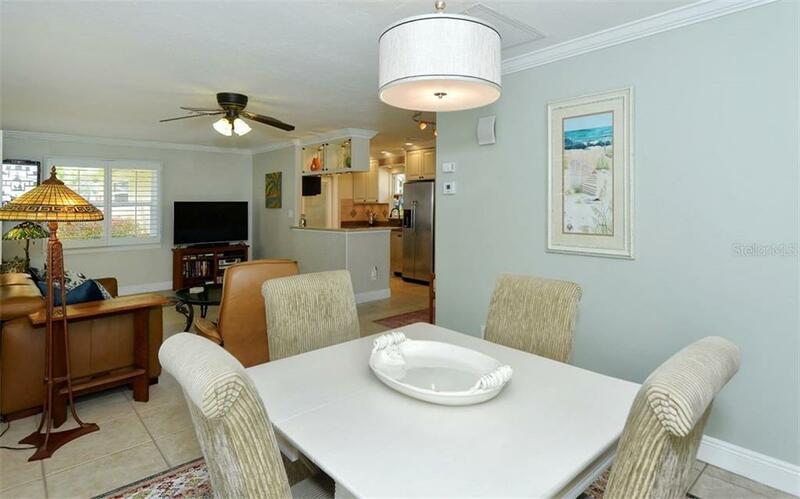 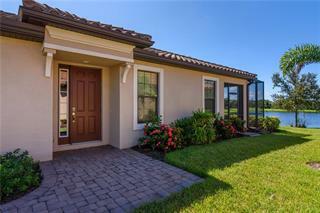 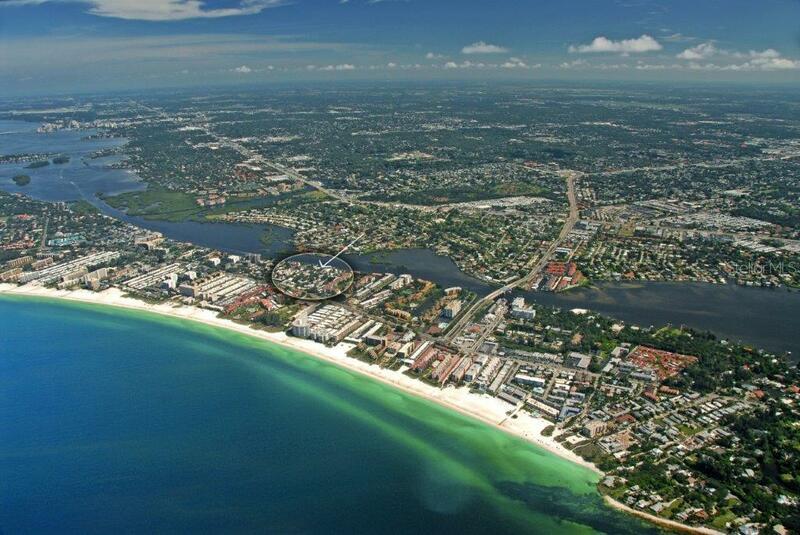 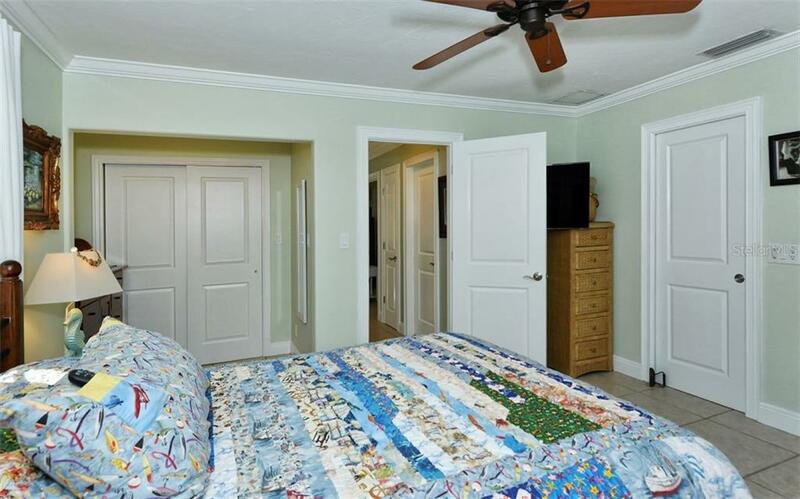 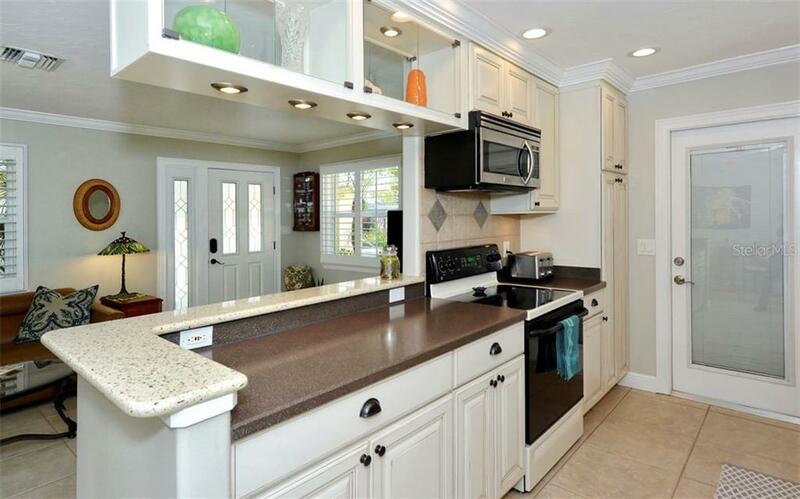 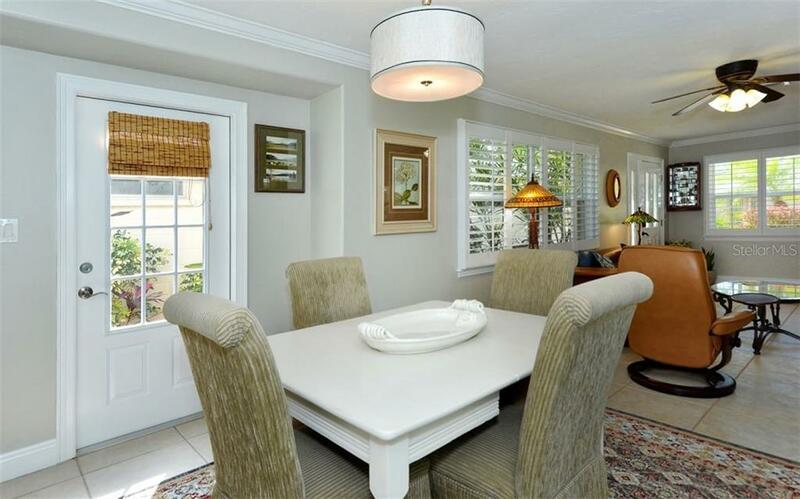 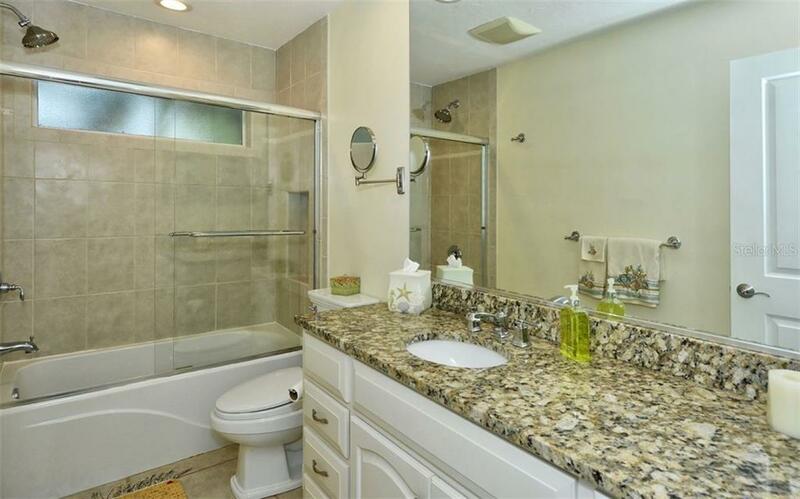 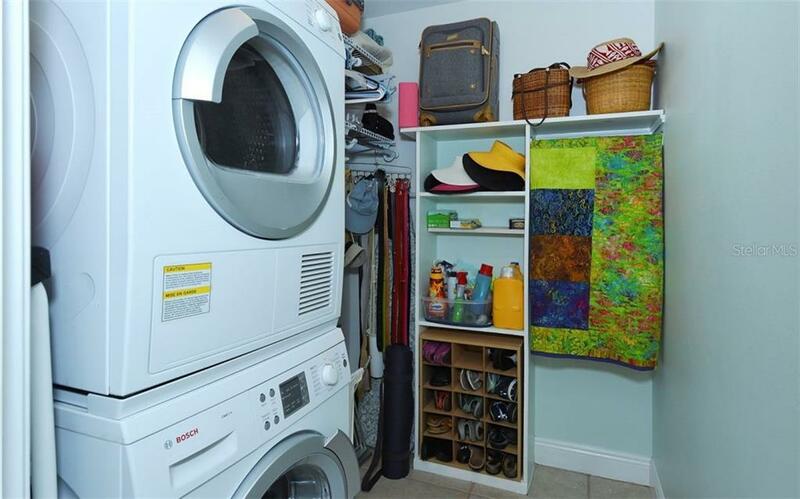 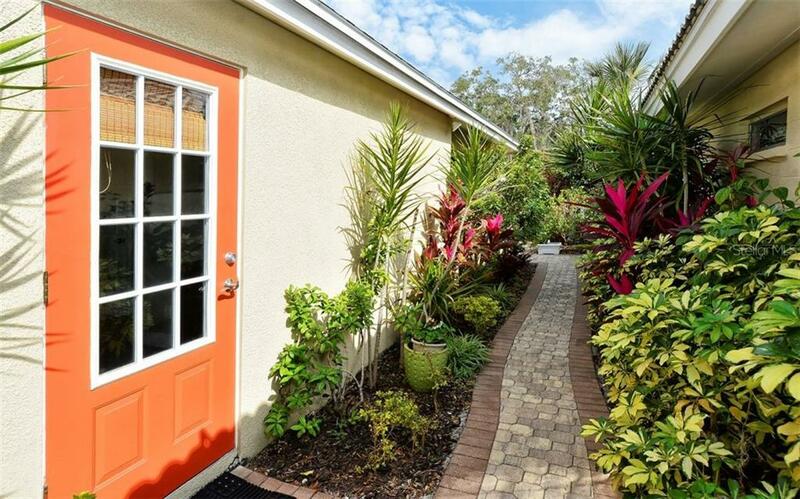 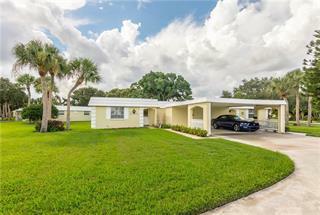 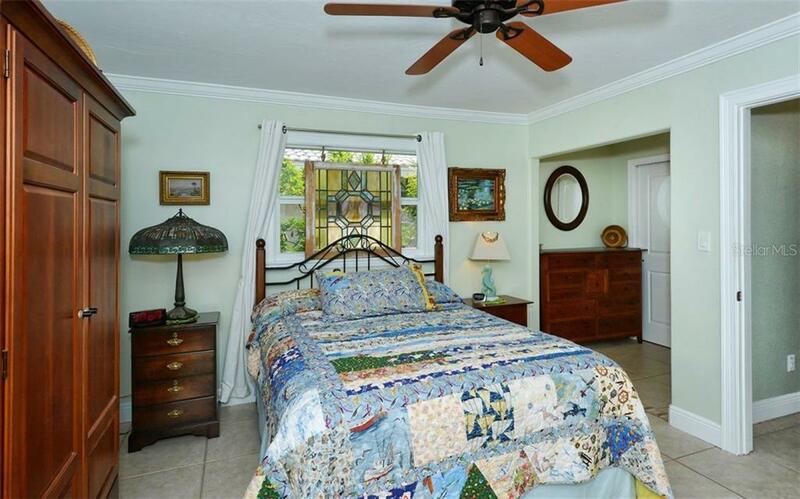 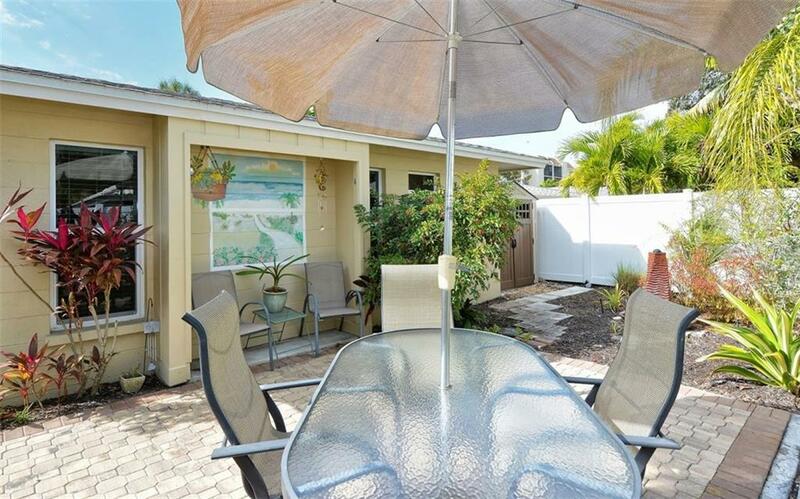 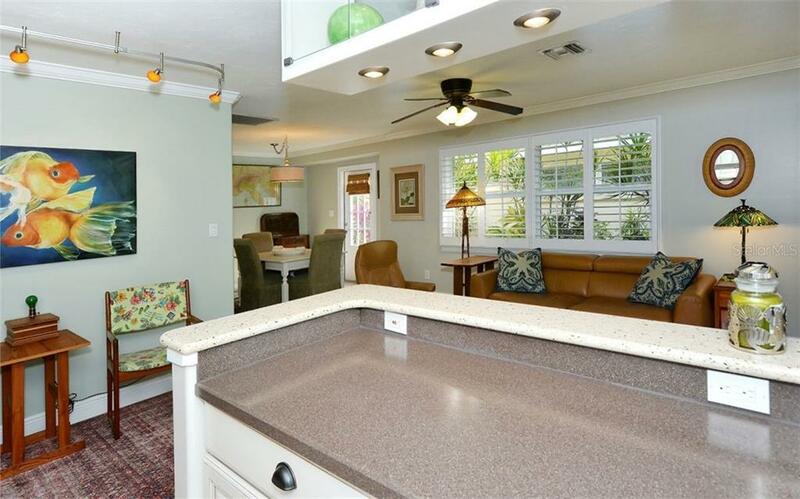 OPPORTUNITY CALLS - Siesta Key 2-bedroom / 2-bath villa for under $500,000! 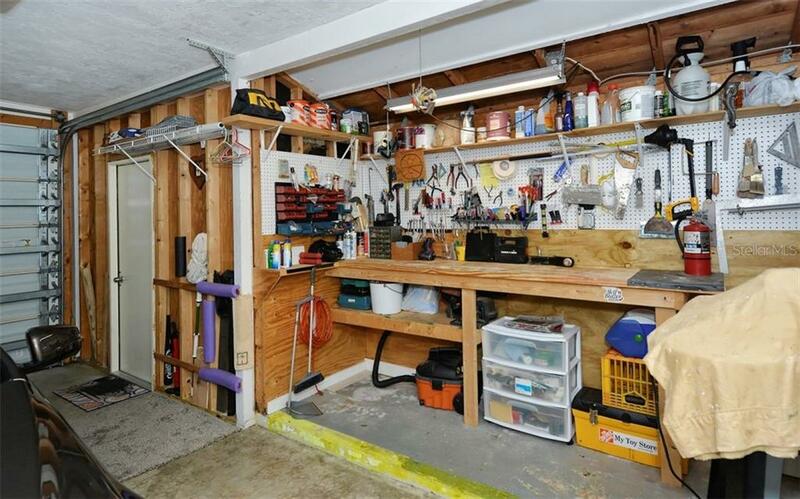 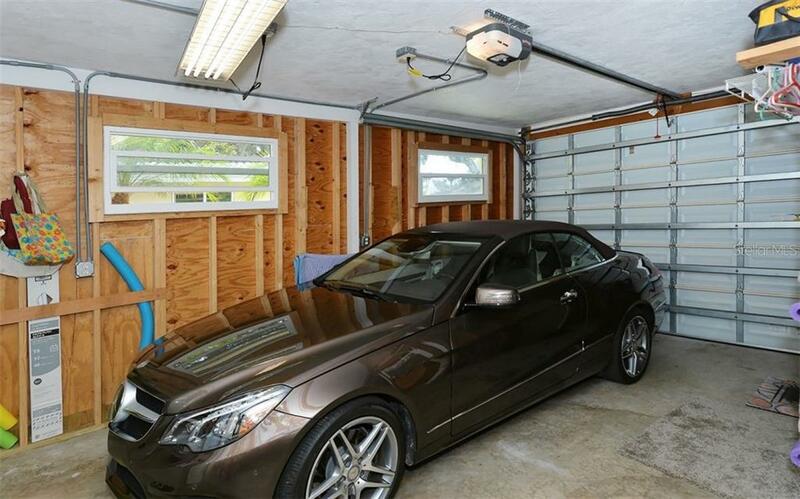 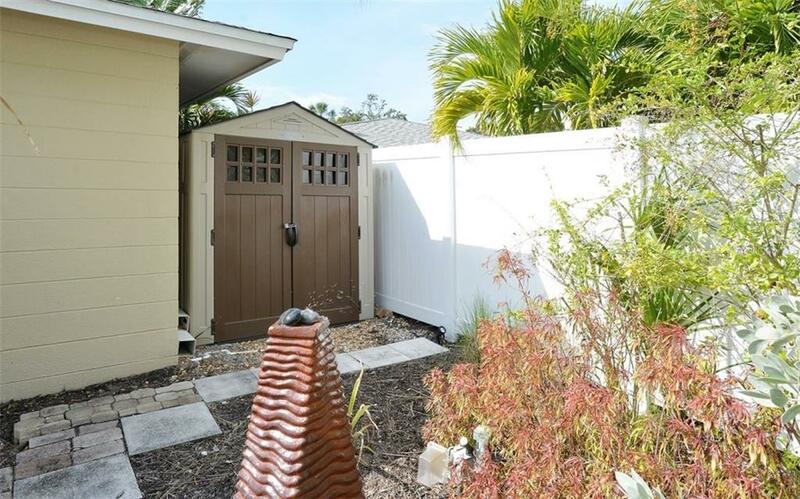 Don’t miss this fully updated and maintenance free villa that includes a one-car garage with workshop area, and a private fenced yard with storage shed. 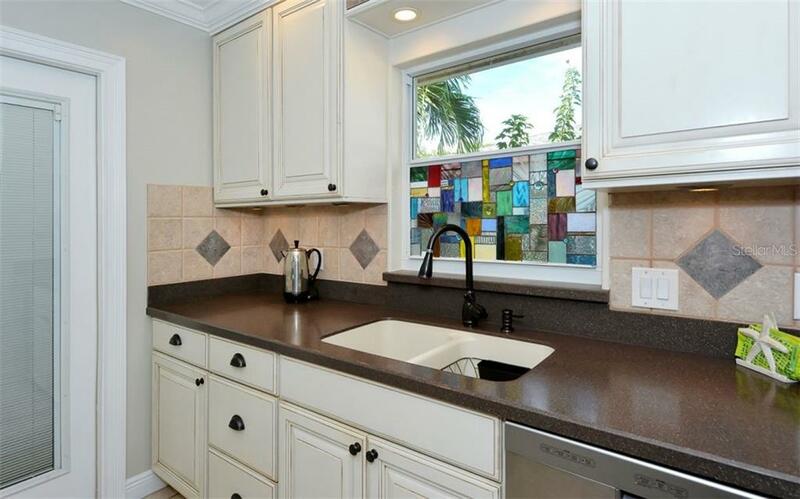 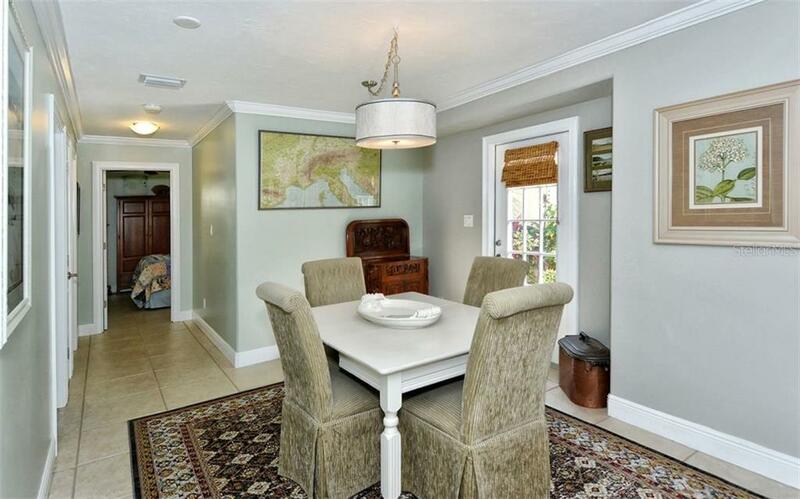 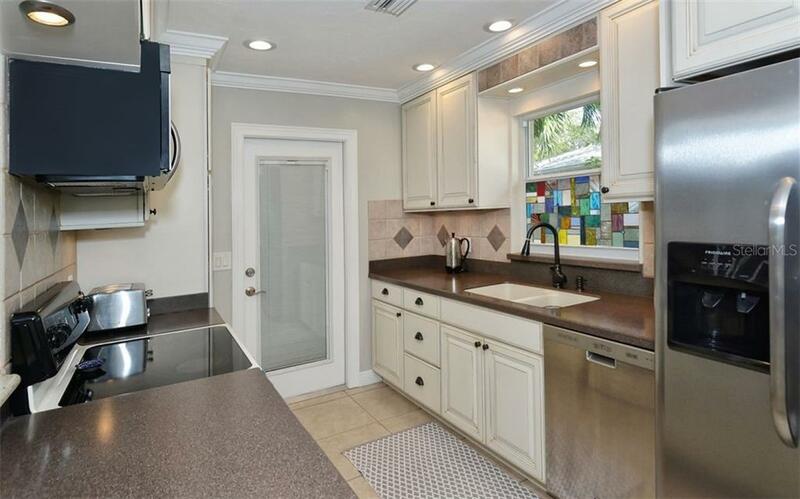 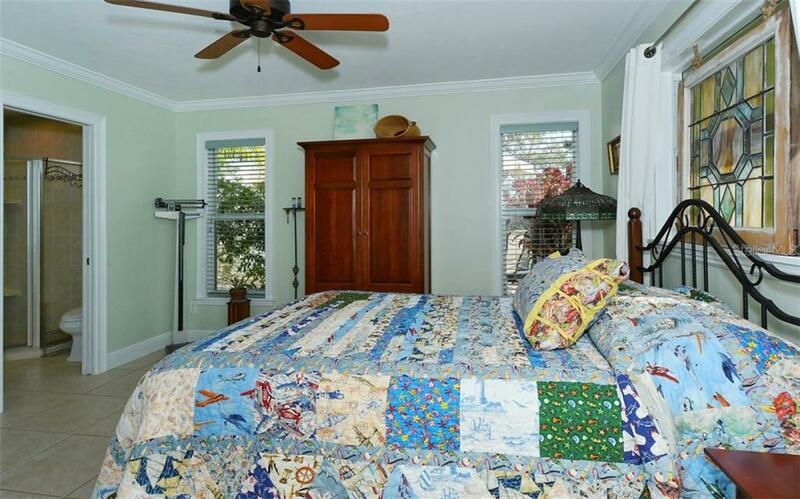 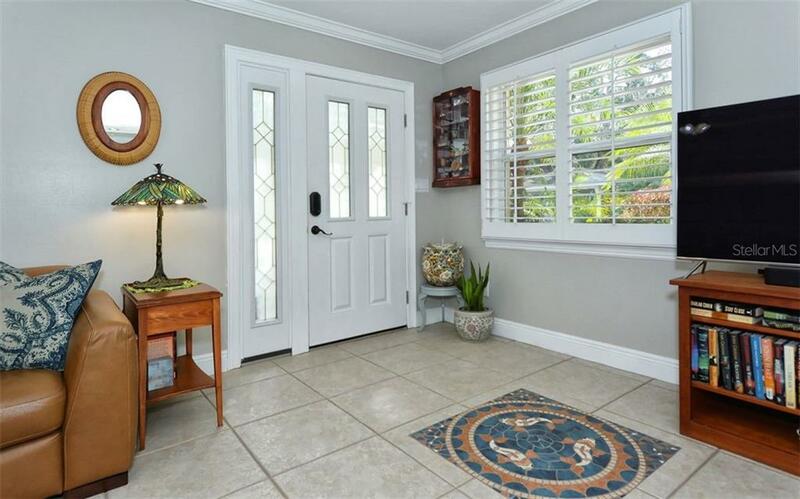 This ... more.beautiful villa boasts PGT impact windows, tile flooring throughout, updated kitchen and baths, crown molding, plantation shutters, interior laundry and walk-in closets. 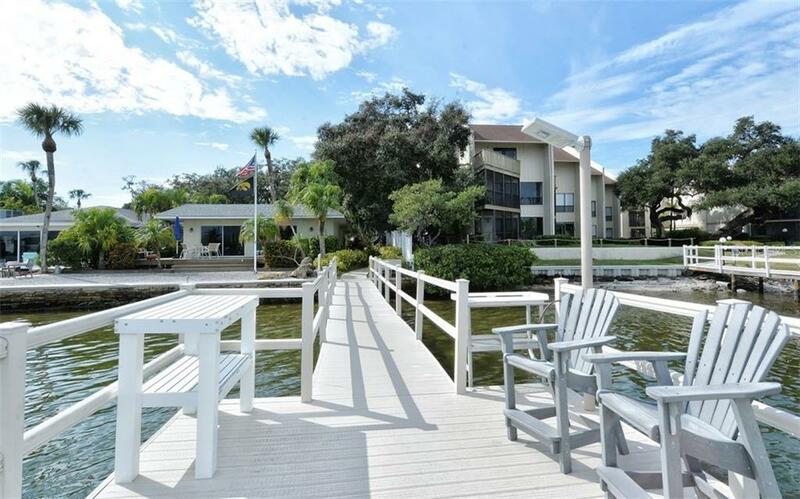 Spend your days enjoying the heated community pool or relax by watching the dolphins and manatees from the community fishing dock. 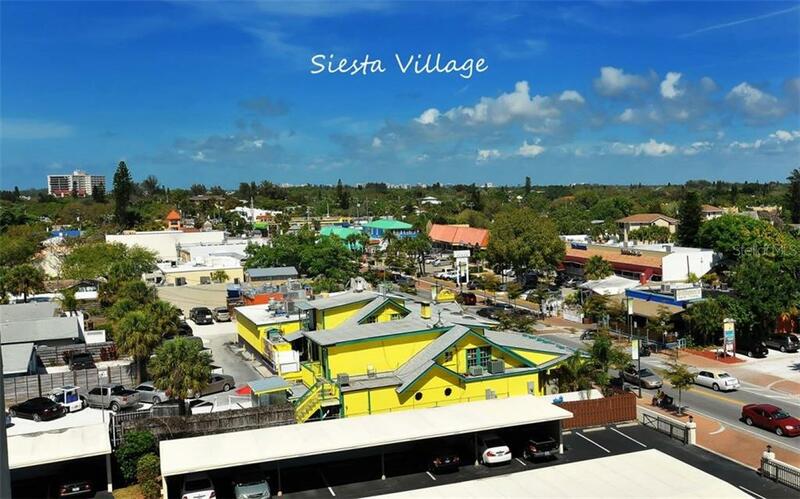 Bike, walk or use Siesta Key’s free trolley system to explore boutique shops, restaurants and Siesta Key’s crystal sand beaches. 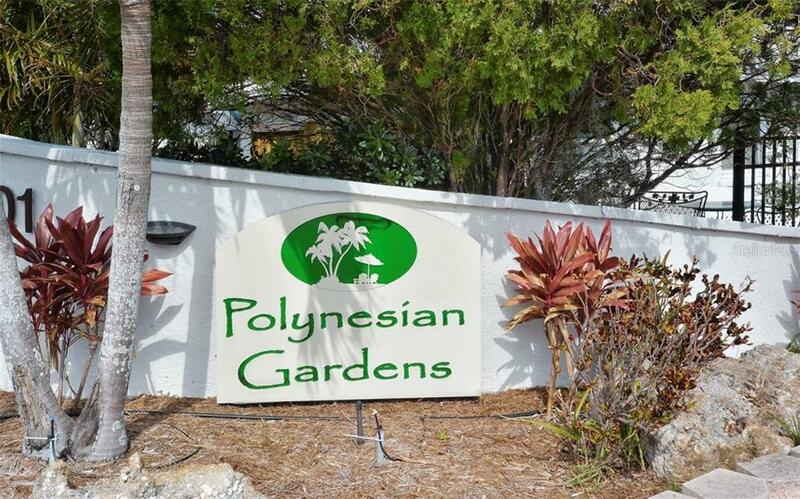 The community of Polynesian Gardens allows 30-day minimum rentals during January, February and March and a 2-week minimum rental period during the rest of the year. 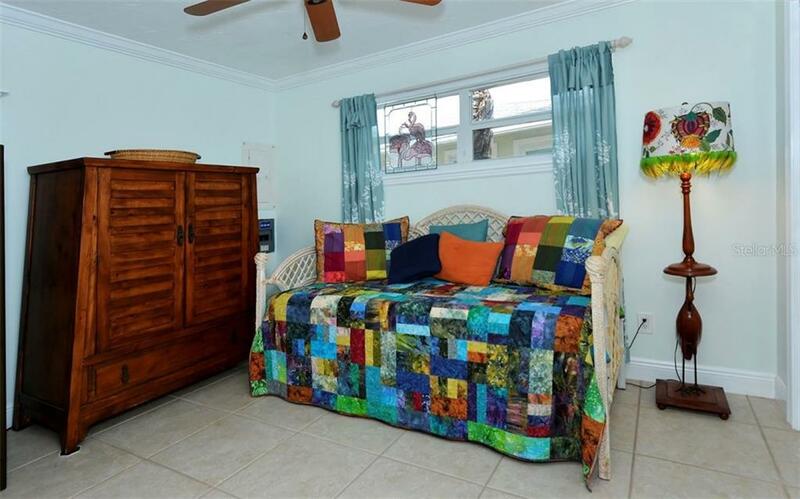 Want to bring the pooch? 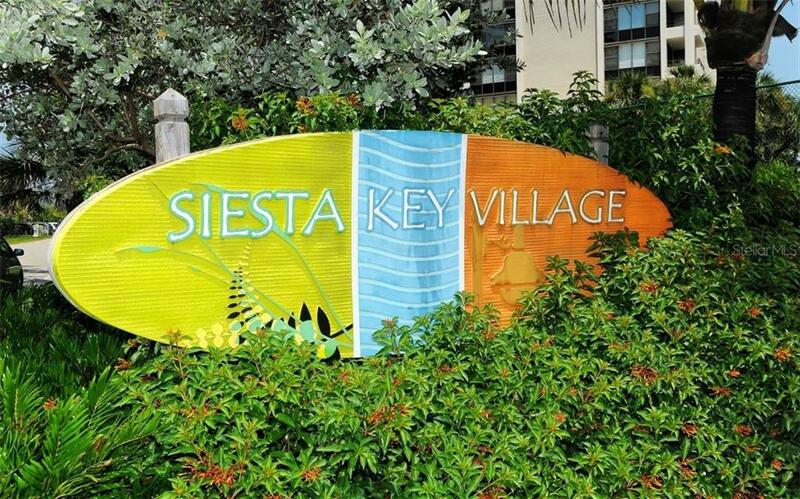 Polynesian Gardens is one of the few complexes on Siesta Key that allows owners to have pets. 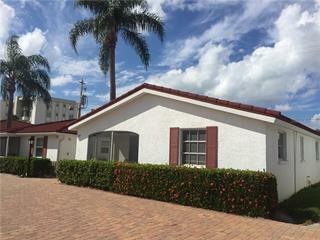 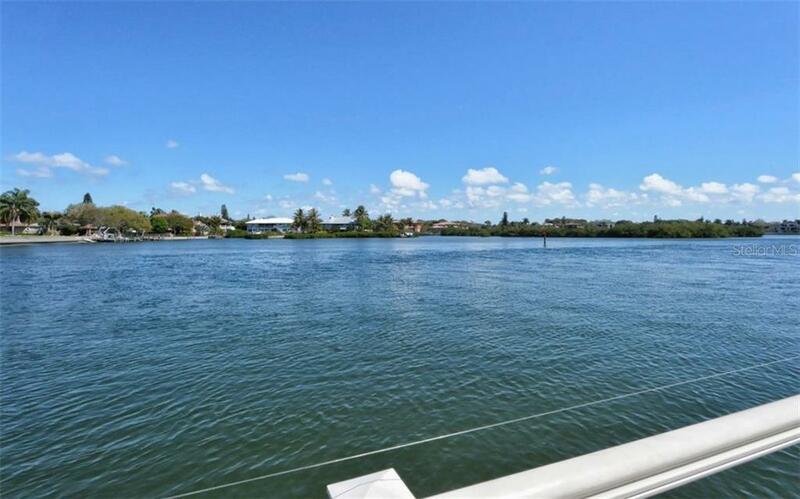 Don’t miss seeing this exciting property.